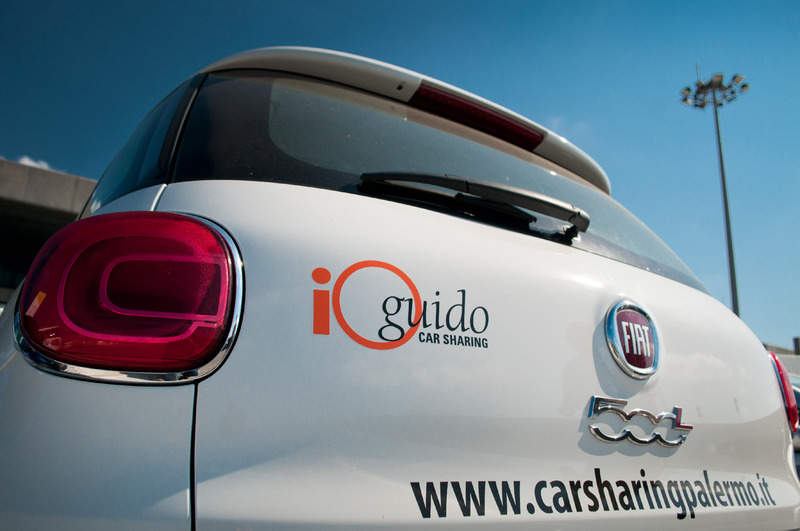 As the result of an agreement drawn up between AMAT (Council-controlled transport company of Palermo) and GESAP as part of cooperation programmes between the council-owned Enterprise in Palermo, today there is a Car Sharing service available at the Falcone-Borsellino airport offering an essential interchange point between aeroplanes and shared cars at the distinct financial advantage of the ordinary citizen and benefiting sustainable mobility. The airport car park has to offer 6 parking bays in all and it is situated in the ARRIVALS zones, within the paying car park and near the pedestrian exit of the arrival zone on the air terminal. The car park can be used either ONE WAY or standard (picking up and dropping off the vehicle at the same car park). Therefore, in order to get to the car park once you have left the air terminal, cross over the transit road for buses and taxes, turn right and 20 metres to your left, after entering the paying car park area, you will find the Car Sharing car park (there is an identifiable symbol on the parking bays). finally, it might be necessary to show proof of having booked the car either on your smartphone (if you have one) or by getting in contact with the call centre (available 24 hours a day for this kind of verification). On the other hand, if you wish to drop the car off, drive into the paying car park remembering to pick up an entrance ticket at the barrier. This entrance ticket must be left together with the car keys inside the glove box before closing the car door.